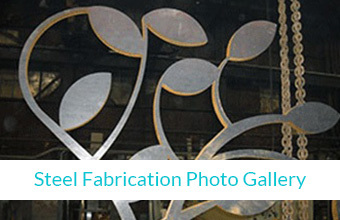 Steven Steel applies innovation in their fabrication that adds on aesthetic appeal to a functional solution. Many areas are becoming increasingly concerned about safety for drivers and pedestrians on overpasses across roads. Our vandal fences not only provide a high level of security, but beautify an installation. Municipalities build brand awareness while ensuring the safety with Steven Steel’s decorative vandal fence. Steven Steel has built numerous vandal protective fences. We work closely with municipalities to fabricate a vandal fence to their engineered specifications. 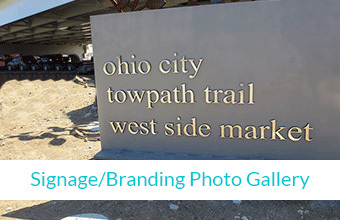 We also have experience incorporating municipality names and logos into the vandal fences. Not only does this deliver the required safety but it adds an element of decor to strengthen the municipality brand. 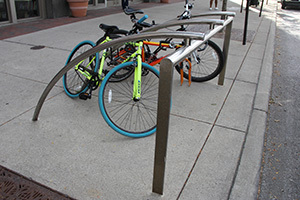 Many municipalities are using vandal protective fences to develop and strengthen their image. 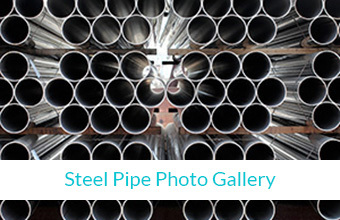 Steven Steel’s high quality fabrication ensures that all safety standards are met. Our custom fabricated vandal fences provide increase safety for those on the bridge, as well as the highway below. Our vandal fences are fabricated from certified materials and customer specified engineering codes. Our fabricated products are built to deliver quality assurance and functionality.